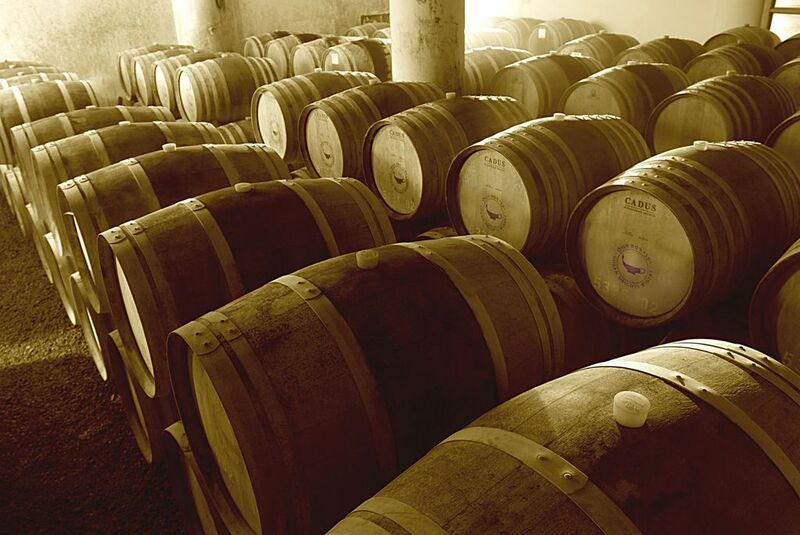 Israel is a country steeped in the traditions of winemaking. 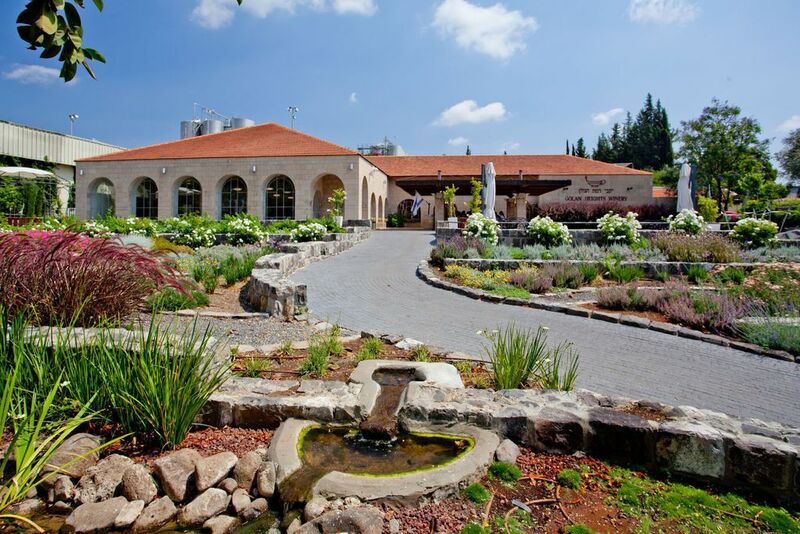 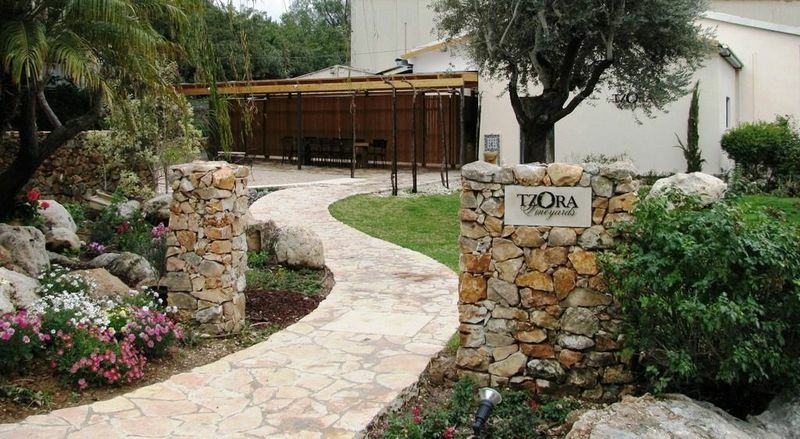 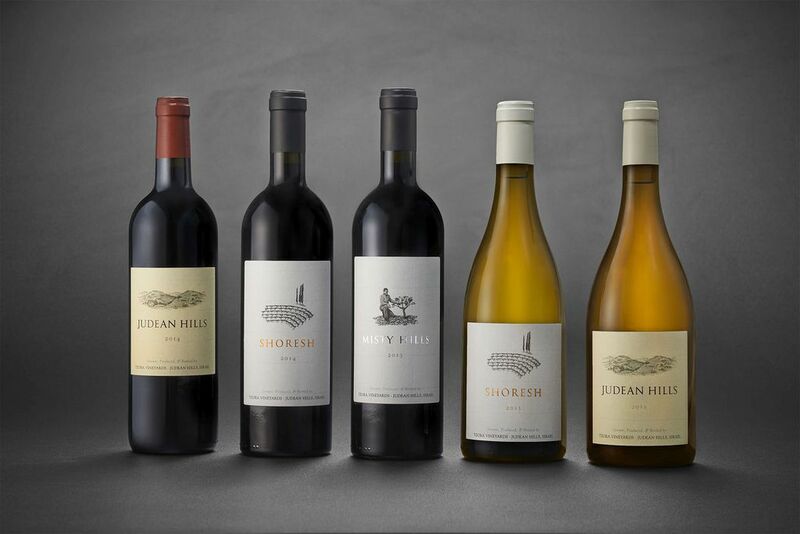 There are over 300 wineries in Israel (some producing as few as 600 bottles and some up to 13 million annually), including an ever increasing number of boutique wineries. 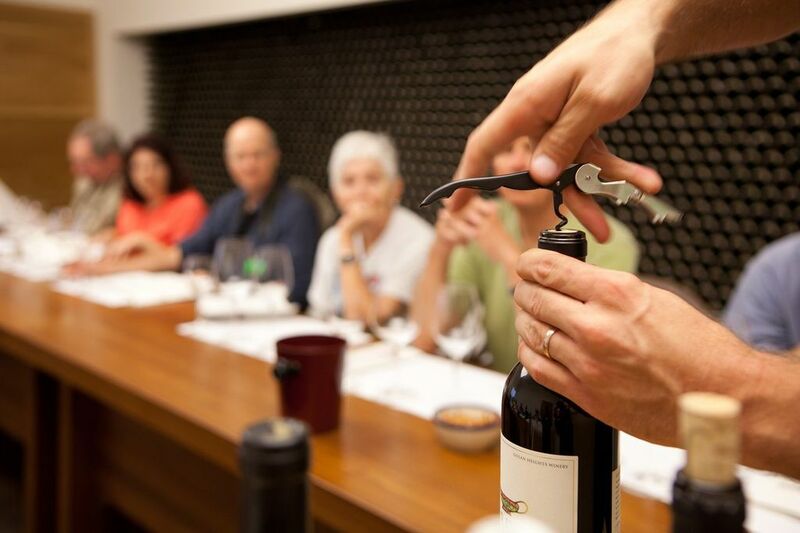 Numerous wineries are open to the public and offer wine-tastings.